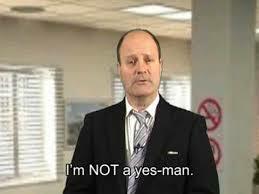 Learn English Idioms: are you a Yes Man? Just let us know now ! !